The Barolo wine was born in these lands and we dedicate love and meticulous work for the entire year in order to grow the best grapes. We start during the winter by pruning the vines (“guyot” method) and then, in the following months of the year we proceed with other jobs such as cleaning and cutting the vines. 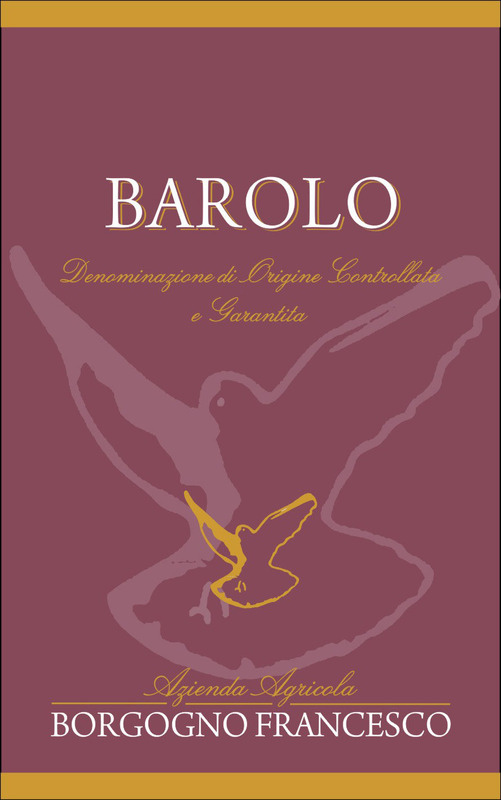 The wine-making starts in the Barolo winery with the pressing and the traditional fermentation of about thirty days. The entire philosophy of our Barolo is rigorously traditional, with a fairly long maceration followed by a long aging process of about three years. 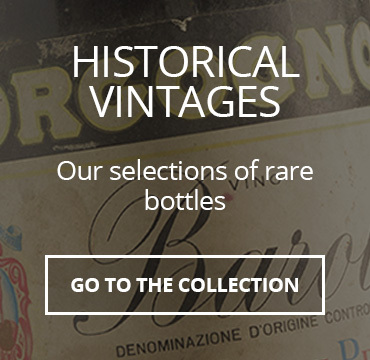 The wine ages for about 3 years in 30 or 50 hectolitre oak Slavonian barrels and then in the bottle for 12 months. Colour: ruby red, very intense red. Fragrance: very pleasant and delicate, recalling wilted roses and notes licorice and wood vanilla. 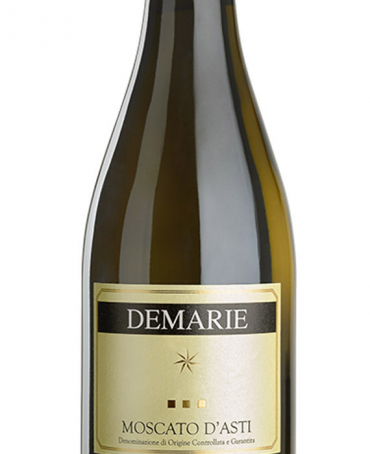 Taste: velvety, dry, rounded, rich and balanced in body and structure. Gastronomic’s combining: risottos, fondues, game, red meat and meat in general (roasts, grilled or skewered). Now in its third generation of producers, it is located at the intersection of the historic Cannubi and Brunate hills, emblematic areas where the Barolo DOCG is produced. They make wine according to the classic method and produce about 25,000 bottles a year. 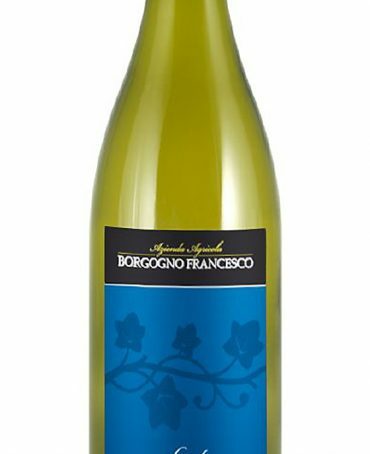 The wines on offer by the Borgogno family are: DOCG Barolo Brunate, Langhe Nebbiolo, Barbera d’Alba, Dolcetto d’Alba and Langhe Favorita. Method: the process of the product’s transformation begins: wine-making starts in the Barolo winery with pressing and the traditional fermentation of about thirty days. 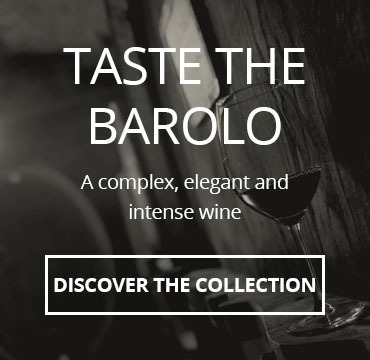 The entire philosophy of our Barolo is rigorously traditional, with fairly lengthy macerations followed by long maturations of about three years in 30 or 50-hectolitre oak Slavonian barrels and 12 months’ bottle ageing before release. 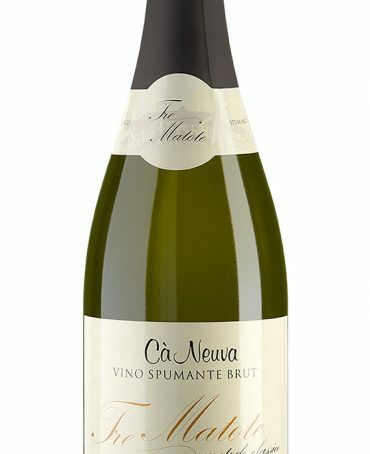 It can be enjoyed after a few months in the bottle, but will continue improving and developing its elegance during the years…. it is the true jewel of Italian and international enology. Awesome Barolo. 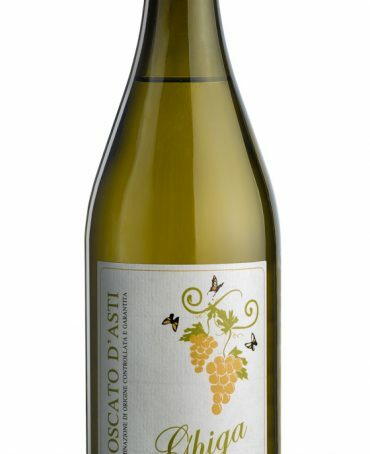 Nice and traditional bouquet, superb taste: warm and quite dry.